We have beautiful Chichester holiday homes and short term holiday lets. 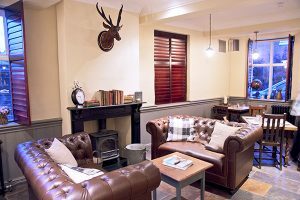 Perfect for short breaks, family holidays or corporate lets in charming Chichester, West Sussex. 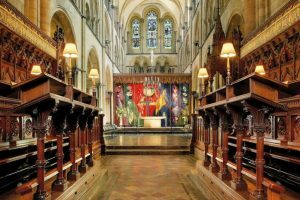 The beautiful cathedral city of Chichester is nestled in the foot of the South Downs and surrounded by Sussex countryside. Perfect for a romantic weekend away or family break you can escape to Chichester in under two hours from London and explore the many exciting things the city has to offer. From museums to boat trips, fine dining restaurants to cosy rural pubs and plenty to do with children there really is something for everyone. The cathedral sits in the centre of the city and welcomes visitors every day of the year with free entry. The stunning architecture is a mixture of original medieval features and world famous contemporary artworks. There are free drop-in guided tours, self-guiding leaflets for those who prefer to wander at their own pace, and special trails for children as well as a café, shop and garden. 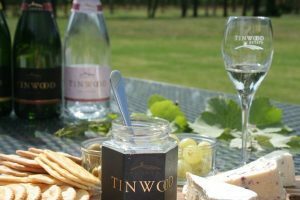 Tinwood has built a reputation for having the finest English sparkling wines since 2007. They offer daily vineyard tours where you can meet the wine growers themselves, learn about the grape growing process and of course enjoy their range of sparkling wines from the tasting room. You can catch a range of great shows at the Festival Theatre and its smaller sister theatre The Minerva. 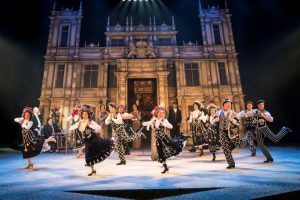 Shows are all year round but Festival Season runs from April to November and many West End shows start here in Chichester! 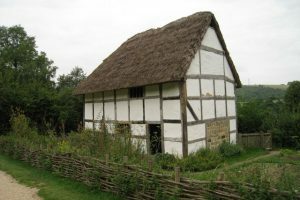 A collection of rural homes and buildings rescued and rebuilt as replicas to tell the stories of people who lived and worked in South East England over 1000 years. There is plenty to see and regular demonstrations including ‘cooking in a Tudor kitchen’ and ‘blacksmithing in a Victorian smithy’. 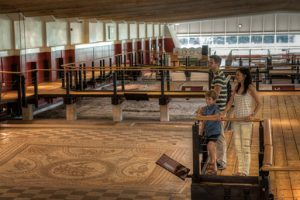 A first-century home and archaeological site come museum home to the largest collection of early Roman mosaic floors in Britain. Free guided tours every day to explore Roman art, life and architecture. There is also a garden and café. 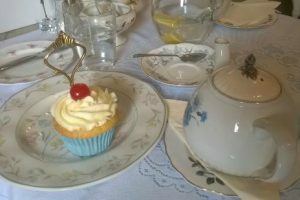 Sweet treats, cupcakes and good old fashioned homemade teatime delicacies all served on vintage china for the real tea room experience. 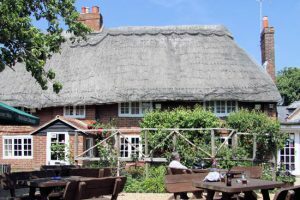 A friendly rural pub in a nearby village, it’s worth a visit all year round with a seasonal menu and open fires in the winter and big garden with countryside views for sunnier days. Just a short walk from Fishbourne Roman Palace, The Old Greenhouse offers a well talked about Sunday roast as well as a full menu. 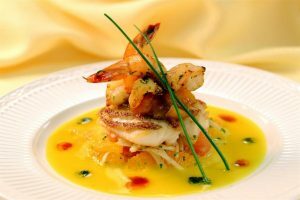 Be sure to book ahead as they serve limited numbers, adding to the friendly atmosphere. 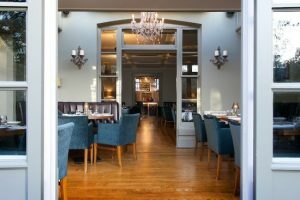 A step above the rest this restaurant is perfect for a special occasion or to simply add to you theatre experience with the pre-theatre set menu. The gorgeous courtyard is perfect for al-fresco dining. A few minutes’ walk from The Festival Theatre the Field and Fork offers a range of menus including a set ‘Market Menu’ with top quality ingredients for very reasonable prices. 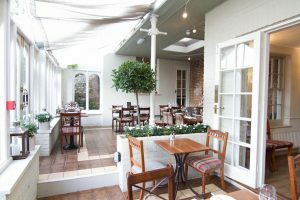 The welcoming conservatory can be used for larger groups. Purchases has a cocktail menu with all the classics as well as some interesting takes on the popular G&T. Great place to go before dinner or a show at the Festival Theatre. 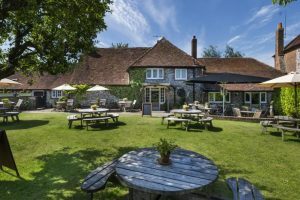 Situated in a rural village just outside Chichester The George makes a good stop off on the South Downs Way. 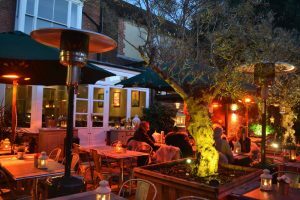 The menu is locally sourced and they have a great selection of beers to enjoy in the gorgeous pub garden. It’s dog friendly too! 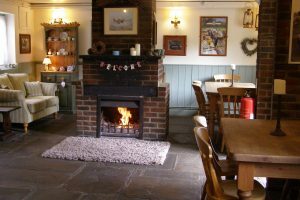 Once home to local school teacher Rose Gribble the now pub and micro-brewery since 1980 has two roaring log fires to warm you in the winter months and a pretty cottage garden to enjoy the long summer evenings in. Brewery talks are on offer for groups of 4-10 people. Winner of 2018 ‘Best Local Bar and Restaurant in West Sussex’ The Crate and Apple has an extensive gin menu to work your way through while in a friendly and welcoming pub atmosphere. 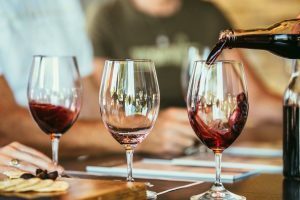 Hennings Wine – Knowledgeable wine merchant in Chichester city centre holding fun tasting evenings including champagne tasting, gin tasting and even cocktail making! Great for groups or couples for tutored or private tasting classes. Chichester holiday homes and surrounding areas are easily reached via the A3 from central London and the M25 in under two hours. The A29 and A24 also connect London and mid-Sussex to Chichester and the M27 and A27 coast road links Hampshire, Sussex and Kent to the city. To reach Chichester holiday homes a direct service runs via Gatwick Airport from London Victoria to Chichester taking around 1 hour 30 minutes. There is also a coastal service from Brighton and Portsmouth. Tickets and information can be found at http://www.nationalrail.co.uk/. Pre-booked Chichester station pick-ups from local taxi company are available. Nearest Airports: The nearest major airport to Chichester holiday homes is Southampton Airport which is only 32 miles away and 36 minutes by car. Other nearby international airports include London Gatwick, 1 hour 15 minutes and London Heathrow, 1 hour 22 minutes away. All three airports are also linked to Chichester by either train or National Express coach.